Certain products such as thickening agents or thickening shampoos for men and women may not seem enough to overcome issues with hair loss. 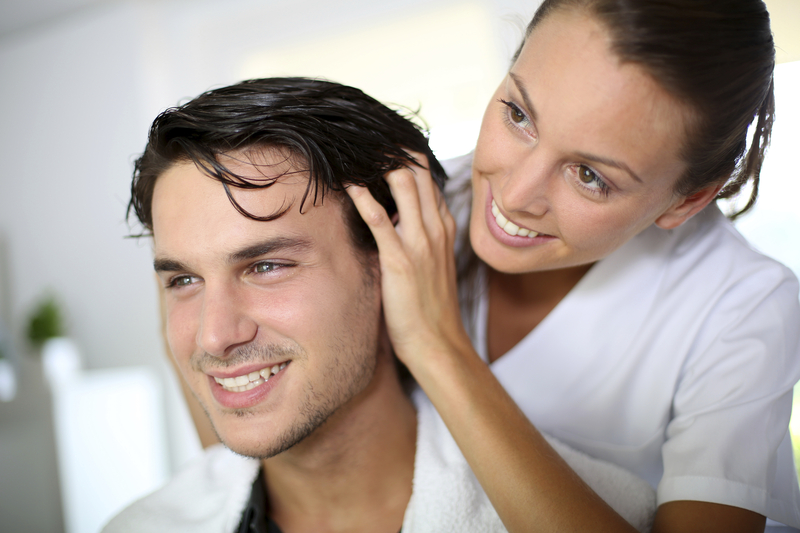 We will be able to identify and diagnose what is causing your scalp and hair problems. Given our expertise, we will be able to advise you on how to deal with your hair problems and steps to overcome this. If you are interested in having a chat for your hair loss, we carry out consultations which will consist of a detailed examination that will be carried out. We will also ask some medical questions during the consultation and any information provided will be kept strictly confidential.